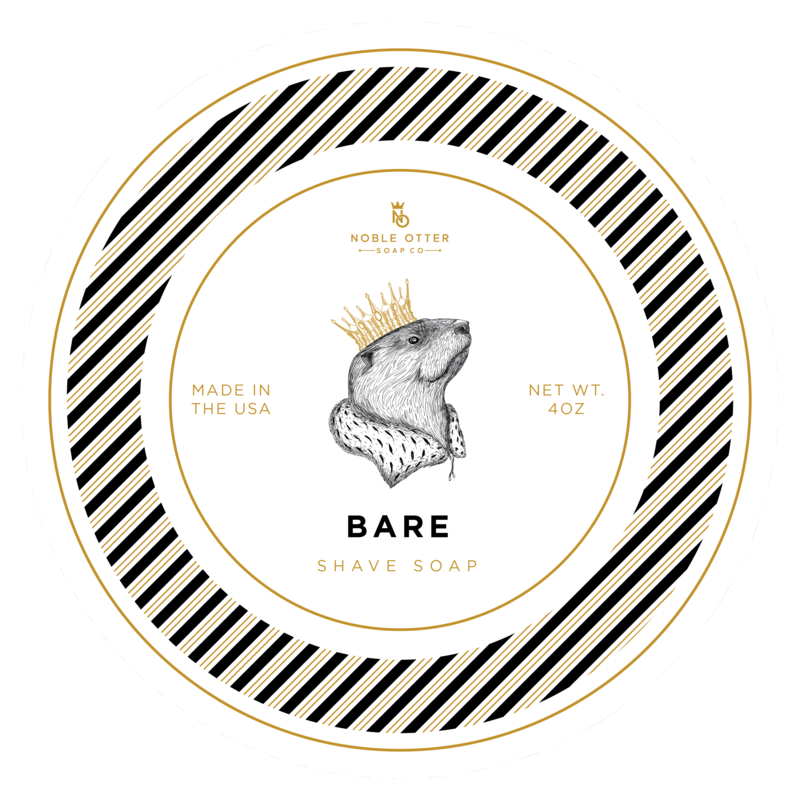 Bare Soap was created for those guys who do not want any scent in their soap. 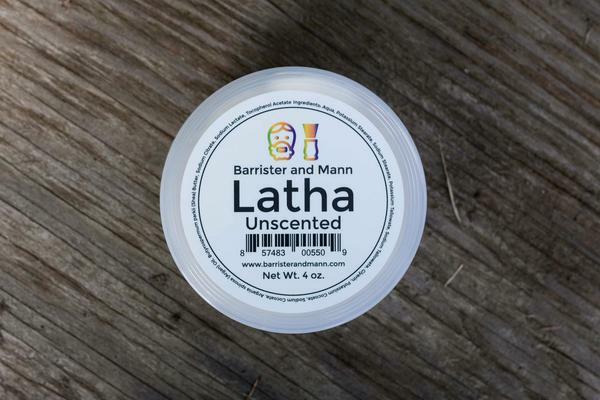 Not wanting to mask your cologne? 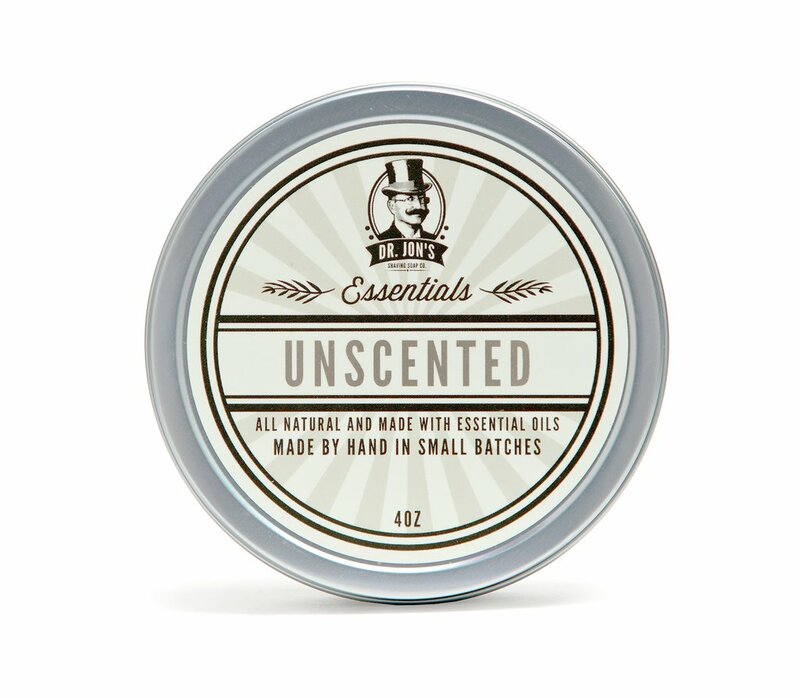 Cant have a scent on in your line of work? Are you sensitive to strong fragrance? 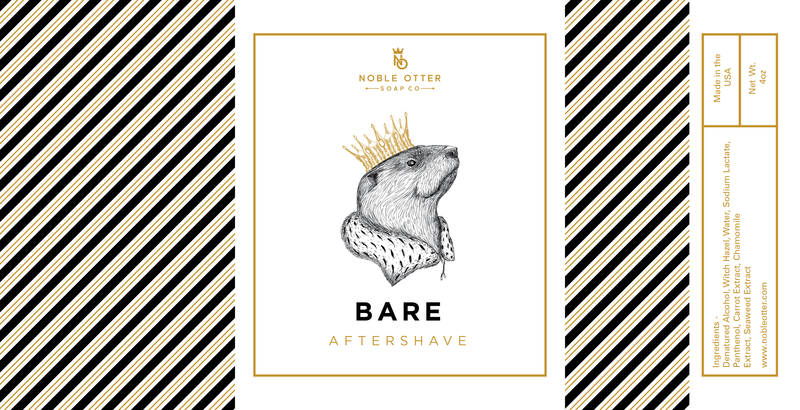 Bare Soap is perfect for you. 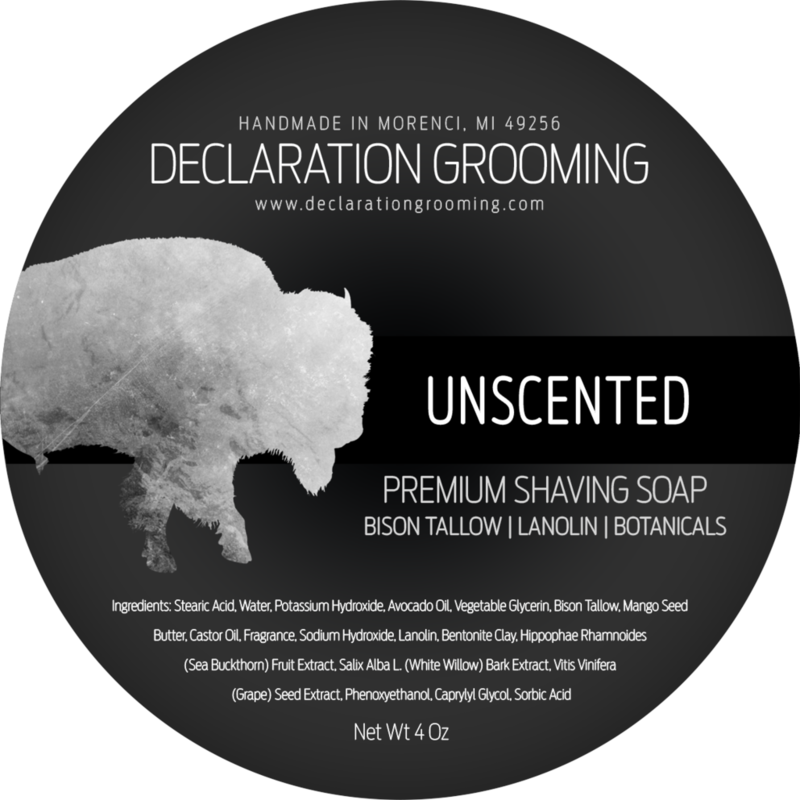 We take our soap formula and leave the fragrance out of it. 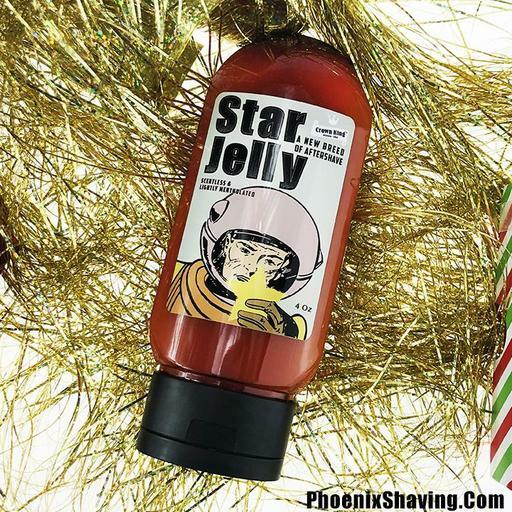 Enjoy a great shave without anything other than smooth skin afterwards.